Two credit cards thick and will ship in May. It must be the iPhone Air! While some pundits have focussed on the iPhone Air’s expected affect on Apple’s own products, specifically the iPad, the real victim will likely be Samsung. Really? Apple has never been shy about cannibalizing their own products. After all, Apple profits either way and their most profitable product is the iPhone. That said, Samsung corporate profits, two-thirds of which come from smartphones, fell for the first since 2007. Second, the one market where Apple wasn’t competitive with Sammy was China and the iPhone 5s lands on China Mobile, the world’s biggest carrier, on Friday in a very big way. Next, consider the “new” Galaxy S5 that Samsung is expected to deliver in the April/May timeframe — a whole lotta meh with a very “me too” fingerprint reader. It fundamentally underscores the simple fact that Samsung doesn’t know what the future looks like until shows them. 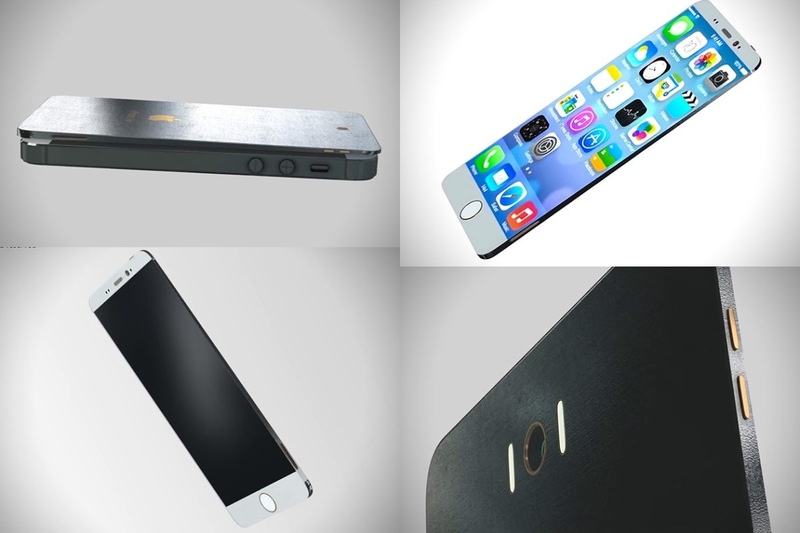 Apple’s current iPhone 5s, which is already silly thin, measures 7.6mm thick. And, as shown in the upper left quadrant, the rumored iPhone Air (6mm) will be half as thick as a 2009 iPhone 3GS (12mm). How thin is that? People on YouTube are sure to show us by cutting cheese, or whatever, with the iPhone Air. 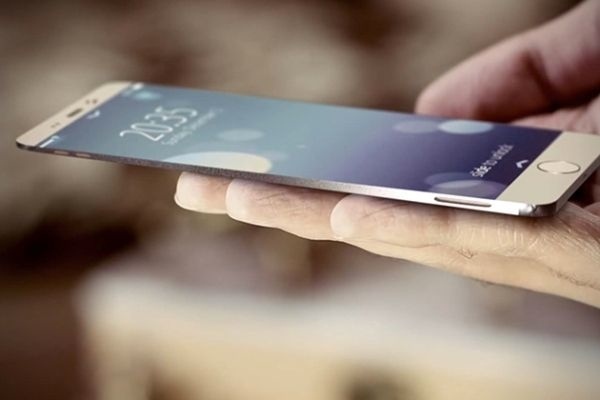 And, yes, the iPhone Air is expected to arrive with a 5-inch display covered in industrial strength sapphire crystal. While Android fans will say Apple is copying Samsung, iPhone fans will correctly note that the people selling phablets have all been doing it wrong. iPhone Air sales will, of course, underscore that fact. Yes, iPhone Air will also feature camera improvements — no, people, the fight for camera dominance isn’t over. It will also offer a second-ten 64-bit mobile processor that Apple and third party devs will really getting behind. Then again, nothing is real until Apple and Samsung actually deliver product. And, pretty much everything “new” reference herein is rumored.